The internationally acclaimed Psychic Sisters are to open a pop-up shop Selfridges Birmingham, bringing their unique style of clairvoyancy to the city. 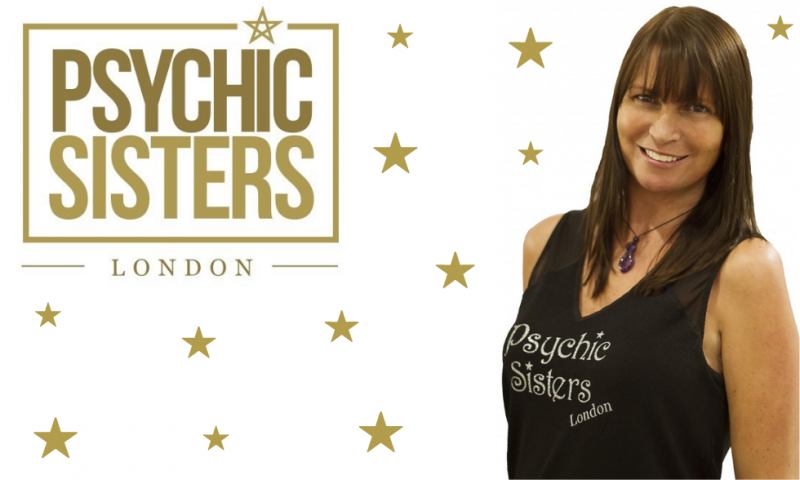 Headed by Jayne Wallace, the Psychic Sisters have been based in Selfridges flagship store in London for more than ten years, and are now headed for Level 3 at the premium Bullring department store this week, officially launching on Friday, February 1. Jayne has worked with a host of celebrities, including Kim Kardashian West for the TV show Keeping Up With The Kardashians, Kate Hudson, Kylie Jenner and Janice Dickinson, and has been interviewed by the legendary US chat show host Larry King. She will be joined in Birmingham by a selection of her established readers and clairvoyants, all of whom have been hand selected for their unique skills and talents in providing spiritual guidance to clients. Book either a 15-minute or 30-minute reading with Jayne or one of the other team members.